Take control of your SMS campaigns and announcements with our affordable web-based SMS application software. Designed for corporate and growing businesses, Vox’s SMS application software provides an easy-to-use web interface for managing SMS delivery and campaigns – offering unbeatable value and powerful functionality. 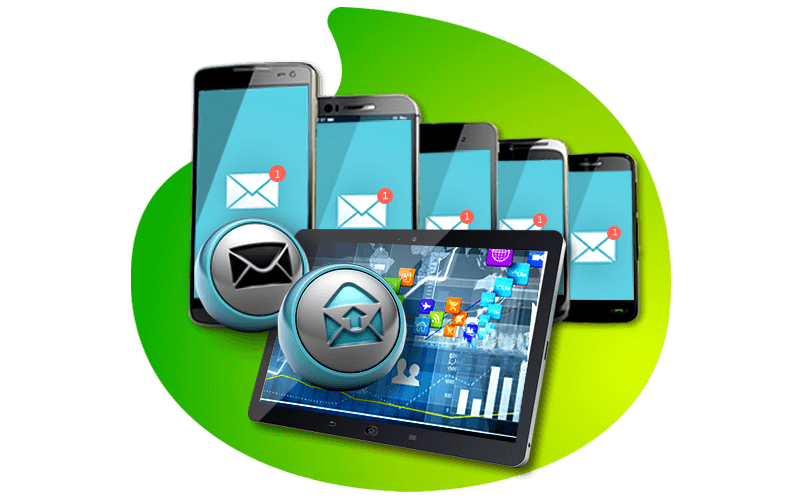 Available as both dedicated on-site or off-site solutions, SMS application software lets you import and manage your contacts, analyse and monitor campaigns, personalise outbound messages, set up auto-reply options, and – naturally – send and receive thousands of SMSs per hour. Our user-friendly SMS application software is web-based, so you or your campaign managers will have access to the SMS tools whenever and wherever you need them. The SMS application software lets you monitor and analyse campaigns at sending or thereafter, including real-time message status delivery reports. Vox can implement the best-fit option for your needs, with both on-site and off-site SMS solutions offerings. Use personalisation and auto-replies to fit into your customer or staff relationship management strategy. Does Vox offer a private cloud solution? Yes. All the SMS product including SMS Uniserver are offered as cloud products. Does Vox offer MMS and USSD services? If the SMS is not delivered to the recipient will I still be charged for it? Any SMS received by a mobile operator will be charged for even if not delivered. Is there support available after-hours and weekends? Yes. If an SLA is taken out 24/7 support is available on all SMS products. Is it possible to buy SMS bundles (credits)? For enterprises, Vox operates in a corporate environment where pre-paid models are not supported. However, for SMEs pre-paid bundles are available for purchase.